Shaun is a Director at m3property. He specialises in valuing and advising on investment grade retail assets throughout Australia. In particular his experience ranges from neighbourhood to super regional shopping centres and large format retail centres on behalf of institutional clients, private investors and financial institutions. Shaun is regularly retained by developers and financiers to provide advice on proposed retail developments. He is also retained to undertake acquisition valuations of shopping centres in all Australian states. Shaun also provides rental advice in relation to market rental levels, proposed lease structures and terms and is appointed to determine rents. Shaun has a breadth of experience in advising institutional clients and private owners on rating and taxing matters in relation to their portfolios. He has experience in providing expert evidence at VCAT (VIC), The Land Court (QLD) and The Land & Environment Court (NSW). Shaun became a qualified valuer and was admitted as an Associate of the Australian Property Institute in 1999. He became an Associate Director at m3property in 2006 and a Director in 2012. 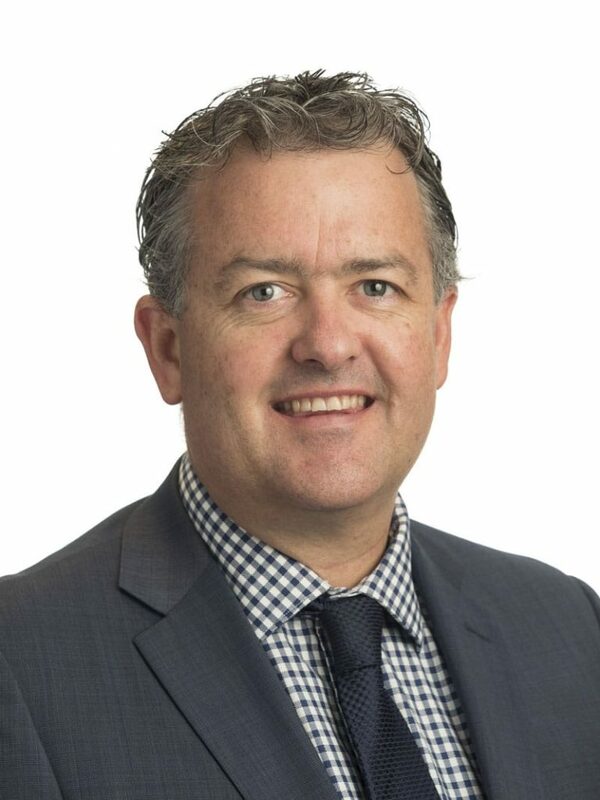 Shaun is part of the Australian Property Institute (VIC) Membership Admissions Committee.